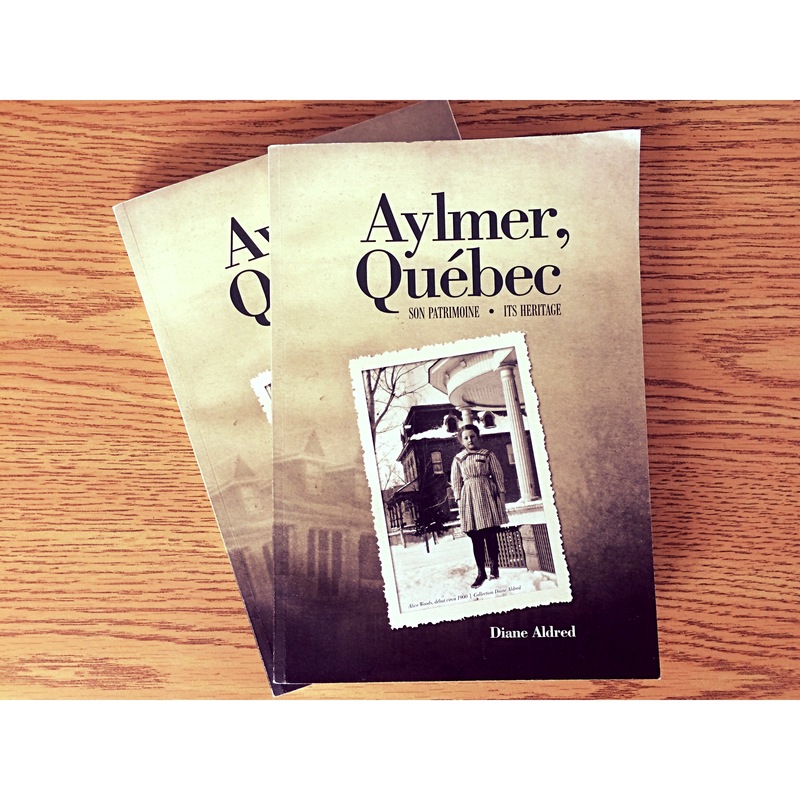 The Association takes part in promoting the history and built heritage of Aylmer through the publication and distribution of books. Are you looking for books in this field? 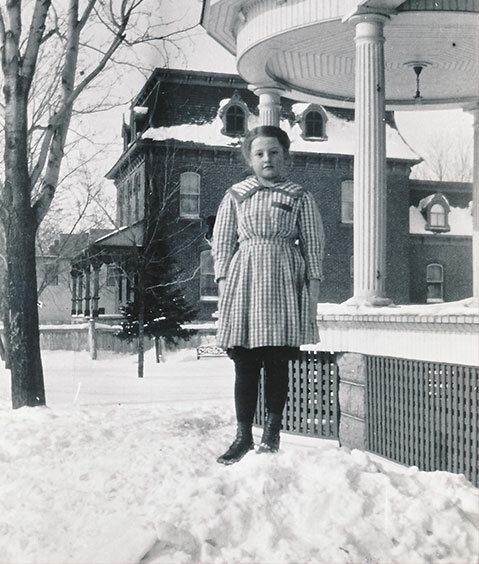 Write us to receive a list of our publications. 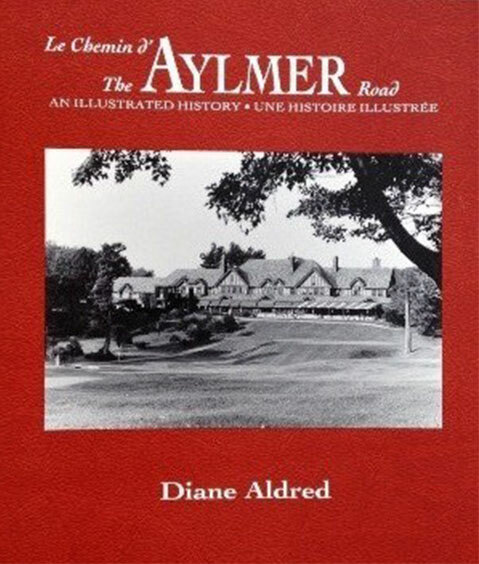 The Association shares the history and built heritage of Aylmer by offering in situ or virtual guided tours. 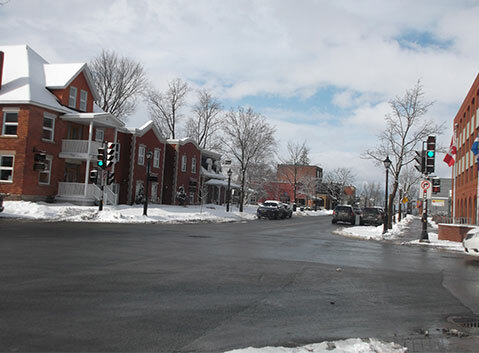 Write us to plan a visit related to your fields of interest and needs. 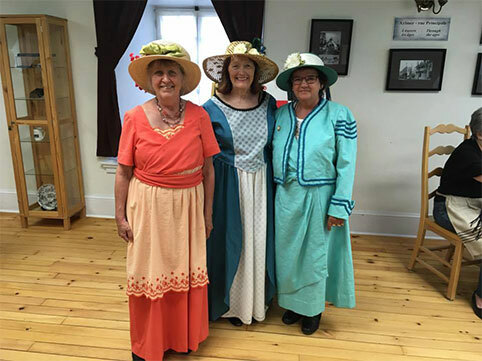 The Association possesses a collection of period costumes that we make available to the public and other organizations for their cultural events. For more information on renting our costumes or to take a look at them, write us!